Offering splendid views of snow-capped mountains that outline the scintillating waters of the Harbour, Wellington oozes a Victorian charm which is hard to replicate. The bustling city is home to a variety of museums, galleries, bars, warehouses, gardens and lush surroundings which are breathtaking, to say the least. Compact and congenial, Wellington is a primary seaport of New Zealand and has a service-based economy. The city has been gaining numbers in sectors like finance, IT, film production, business services, and boasts of many cultural institutions. among the most liveable cities in the world, Wellington relies heavily on art, culture, tourism, films, and the ICT industry. The government sector has played a significant role in its development into a world-class city which offers a mix of everything. The thriving economy and the world of opportunities cropping up in the region have made many entrepreneurs take notice of businesses for sale in New Zealand. From start-ups to franchises and established businesses available for sale, there is a galore of options that passionate individuals can snap up to take their careers to the next level. 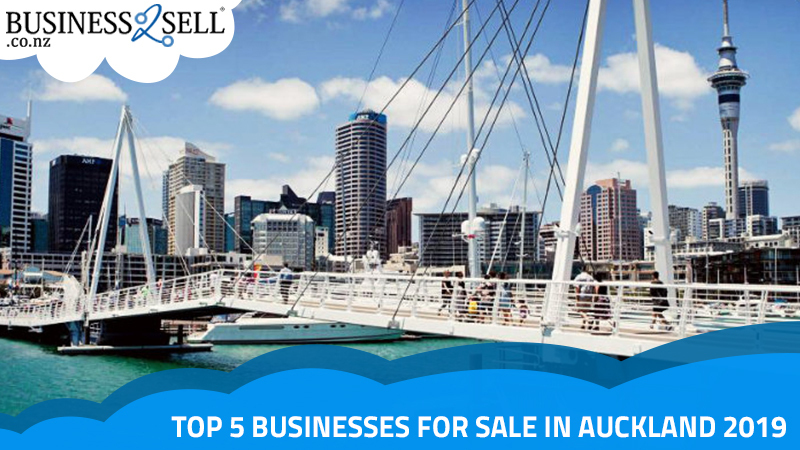 Here is a list of the latest businesses for sale in Wellington which can get you started on the path of entrepreneurship. If owning a full-blown restaurant is not your cup of tea, you can always look at takeaway food business for sale in Wellington. Touted as one of the fastest growing takeaway markets in the world, New Zealand is the ultimate destination for starting a food-related business. The fast-food and takeaway food industry in the country clocked $3 billion in revenue in 2018. The sector has grown by leaps and bounds as people are now ordering healthy fast-food online. Interestingly, the food delivery app, Menulog has listings for 900 restaurants and 1.2 million people in the country are ordering takeaway food. Technology has made it easier to order food online, and takeaway shops are benefitting from this change in the consumption of food. The city dwellers are soaked up in their professional lives and find it difficult to cook every day and thus are dependent on takeaway food. The domain is expected to grow by 5.4% between 2014 and 19. Therefore it is the right time for food entrepreneurs to jump the bandwagon. You can find some excellent opportunities right here. According to a survey conducted in 2017, New Zealand is the most franchised country in the world with 631 franchise systems operating in the country. The biggest brands like BurgerFuel franchise, Breakers restaurant, Zexx NZ, La Porchetta and many more have grown from strength to strength in the past two decades. From automobiles to health and retail, franchising systems are present everywhere, and Wellington is no different. Purchasing a franchise for sale in Wellington is a win-win situation for the buyer as it comes with the promise of a proven system and business model, loyal customer base, established brand, growth prospects, training and support, competitive advantage and much more. First-time buyers can benefit from this model which has a higher scope for success. If you too wish to acquire a franchise for sale, then check out the link given below. 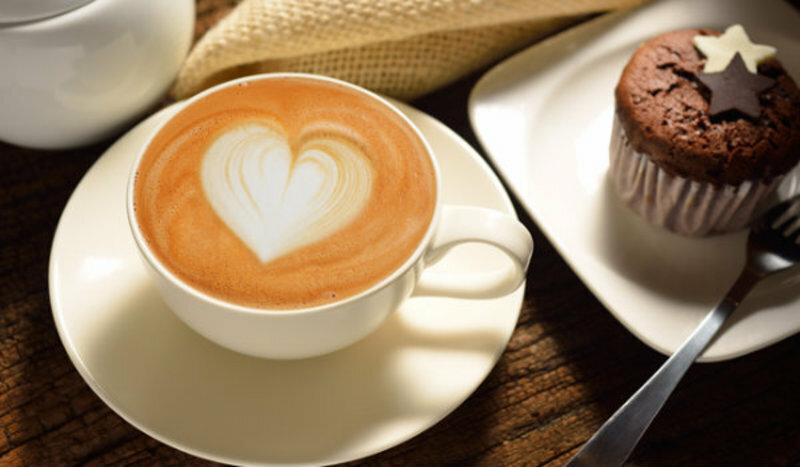 Coffee is the lifeline of the new age working population which thrives on the beverage. New Zealand has a vibrant socialising scene which is taken to the next level by amazing cafes, which have become almost omnipresent. New coffee houses are coming up in every nook and corner of cities like Auckland and Wellington. From Starbucks and Robert Harris to Nespresso, people are flocking to these outlets to enjoy their time with friends and acquaintances. The industry is estimated to generate $6 billion in 2018-19. The latest hot drink boutiques have strengthened the stronghold of this sector in the country with a variety of blends and flavours now available in the market. The fever has caught on the entire population, and flat white has become a national drink of sorts. If you too love coffee and want to make it a part of your profession then click on the link given below. The building and construction industry in New Zealand has been growing at lightning speed due to massive investment in the residential building sector. With the broadening of the population through the influx of migrants and mortgage interest rates going down, a lot of people are now interested in buying homes. 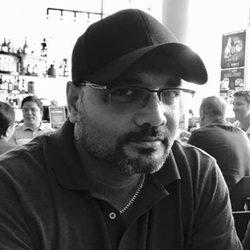 The house construction industry in the country will clock $13 billion in revenue in 2018-19, and the commercial building domain will inch towards the $5 billion mark. Thus if you are planning to make an investment then the housing construction industry is a safe bet as it is expected to grow at 6.7% from 2014-19. For some fantastic opportunities, take a look at the link below. 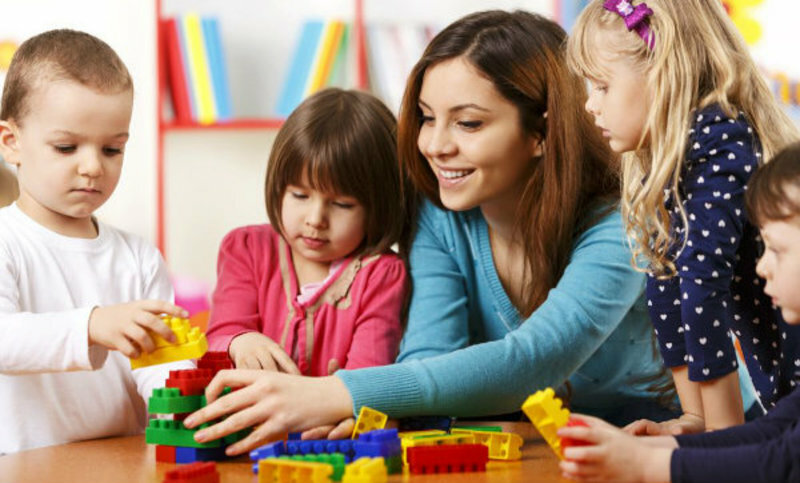 With more women joining the workforce and preferring to become working moms, the childcare centres have witnessed unprecedented growth in the past few years. The change in the upbringing of children can be determined from the fact that the percentage of children attending formal early childhood education and day care centres has increased. Investors like Best Start Educare have over 15000 long day care centres and Evolve has 119 centres spread across the country. The government is also financing the industry, and it is easy to witness the growing number of childcare centres coming up in Wellington. The competition among the centres has further bolstered the sector which is now booming and raking in huge amount of money. If you too want to become a part of this sector, then click on the link below. Wellington’s economy is showing all the positive signs with stable population growth, rising tourism, and robust business activity. The city has never been in a better position and is offering an ideal environment for entrepreneurs to try their luck in the fast-developing region. So what are you waiting for? 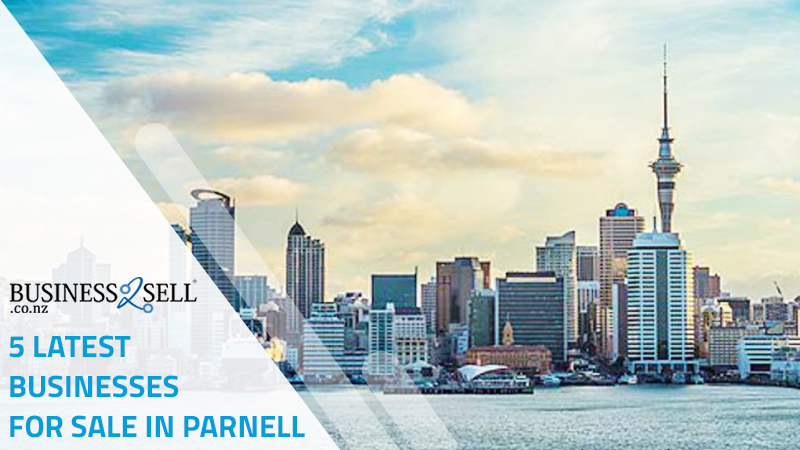 Explore the latest businesses for sale in New Zealand and secure your future with an established business. 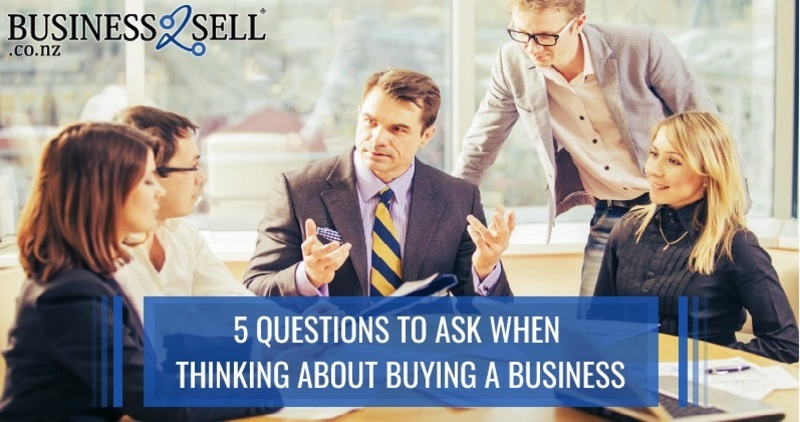 Is Buying an Existing Business Worth the Money?